Company stores or exclusive giveaway events are awesome ways for employees to show off company pride and get a few freebies (or at least heavily discounted items) in the process. We saw how much demand there was for Tesla merchandise when one of the branches set up a pop-up shop for workers. But what happens when some dude who doesn’t even work for your company comes into what was supposed to be an employee event and buys nine pairs of branded sneakers? 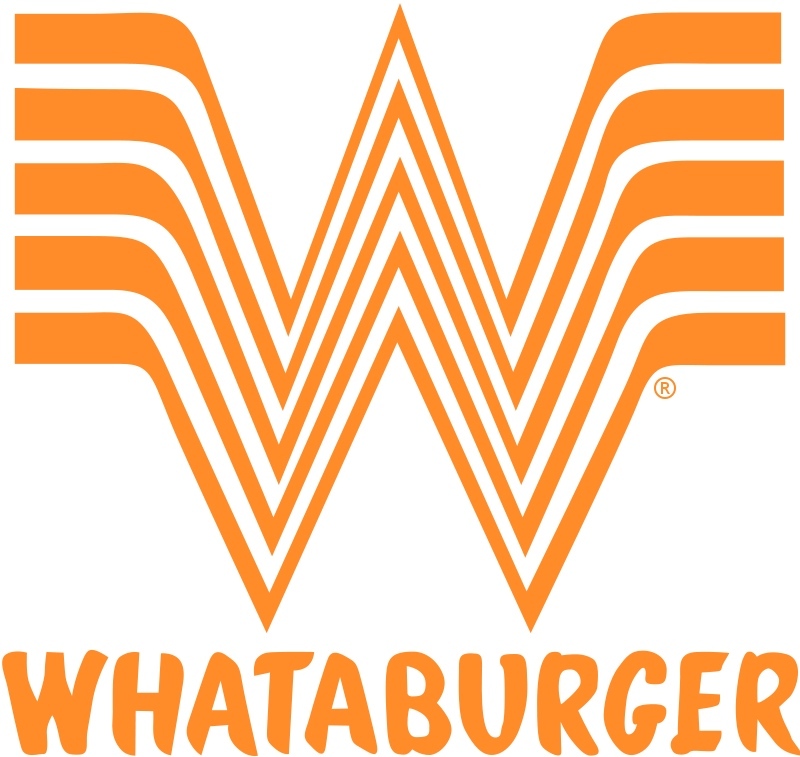 That’s what happened at the WhataGames, an annual event for WhataBurger employees from all over the country. Employees compete against one another in feats of strength and games that showcase their abilities behind the register or in the kitchen. They can also shop at the boutique pop-up store for things like tote bags, watches, bow ties, socks, drink coolers and sneakers. Security obviously wasn’t tight, though, because one contractor who helped set up the event wandered into the store and bought nine pairs of shoes. Nine! It probably is supercool—Cruz (who bought nine pairs of shoes) is definitely telling the truth there. But it’s not supercool to elbow your way in to what’s supposed to be a day for WhataBurger employees and deprive them of at least nine pairs of sneakers that could’ve gone to nine other people. If there’s any silver lining here, it’s that Cruz, the man just one pair shy of buying ten pairs of sneakers in one sitting, at least has a more positive perception of the WhataBurger brand after his shopping spree, during which he bought nine pairs of WhataBurger sneakers. Before you start empathizing with Cruz, thinking he just wants to rep WhataBurger shoes every day of the week with two to spare, keep this in mind: Homeboy bought nine pairs of shoes, none of which were actually in his size. My dude is selling them. Texas Monthly said the size 13 Cruz is selling the size 10, 11 and 12 shoes to people who don’t get to regularly enjoy in WhataBurger’s food due to their geographical scarcity. “I know they don’t have a chance to go to WhataBurger much, and this will mean more to them,” Cruz, who purchased nine pairs of shoes he will never wear, said. And, keeping some backwards honor code, Cruz (the man who is selling shoes he bought under false pretenses) is only selling one pair per person to keep others from committing the same faux pas as he did. “I’ve turned down one guy who wants to buy five pairs,” Cruz, a strange Robin Hood of fast food footwear, said. If you were one of those WhataBurger employees left shoeless on the streets of Houston thanks to Mike “The Secret Sneaker” Cruz, don’t sweat it. WhataBurger said it would eventually stock the shoes on its online store for $35 to $45. They won’t have that sweet, sweet exclusivity factor, but it beats being barefoot. That is, of course, unless Cruz decides to close the store down and corner the WhataBurger resale game like it’s a Supreme drop. You never know.